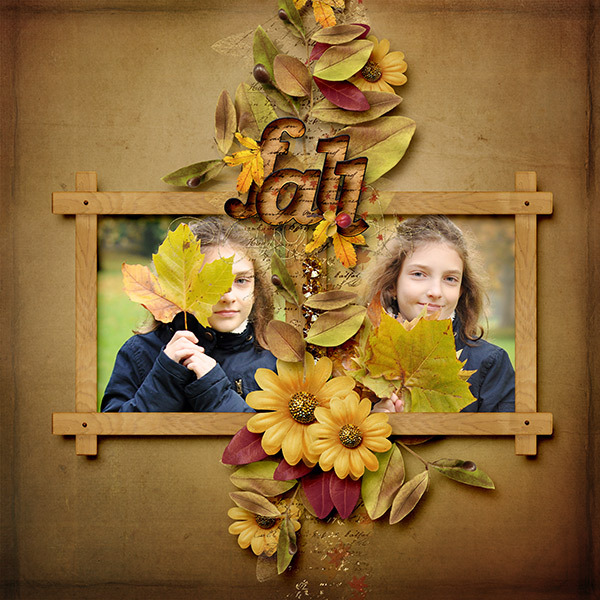 -you will get 12.png and 3.jpg files together. 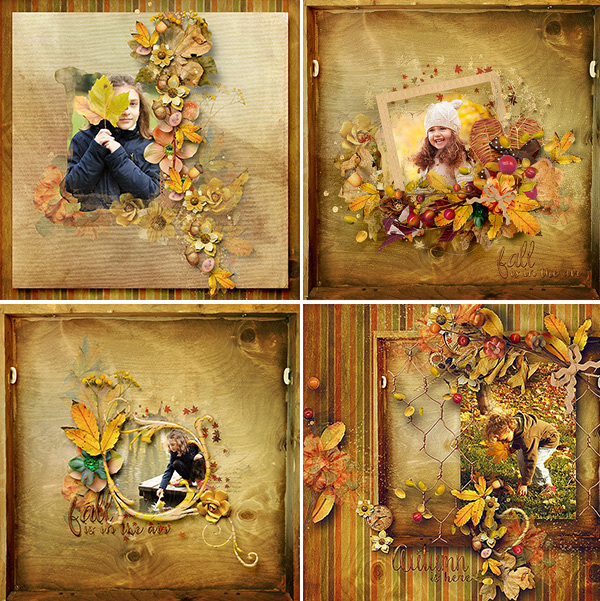 this mini kit is as free gift for all my newsletter subscribers. 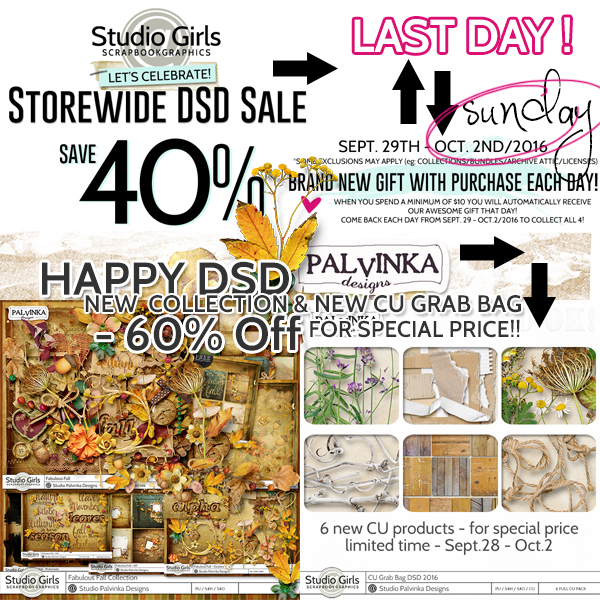 If you are Palvinka Designs newsletter subscriber please check your email box, where you find email from me with link to download this kit. 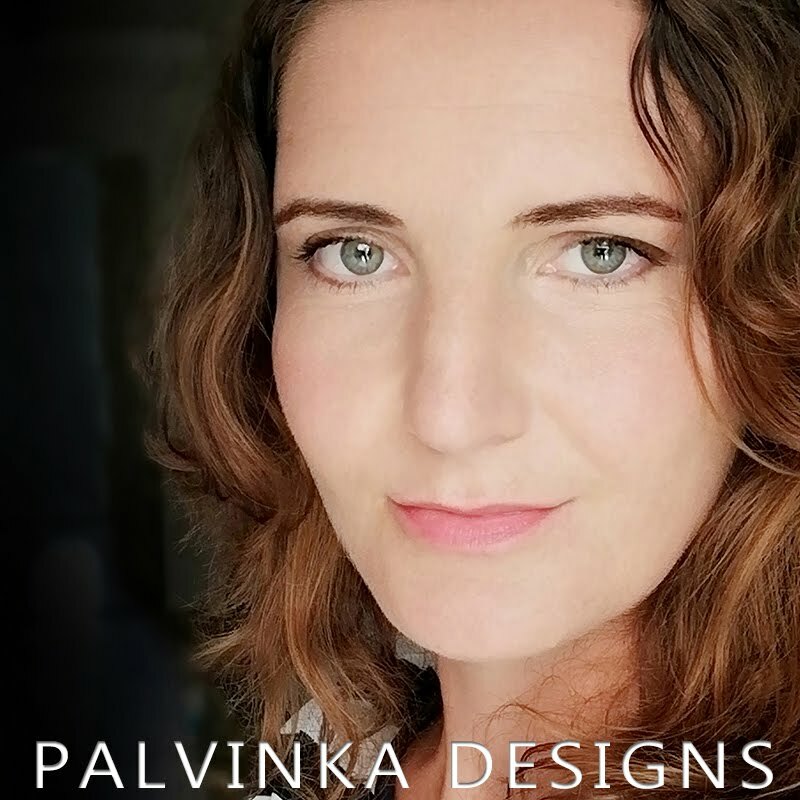 If you are not subscriber of my newsletter, just subscribe Palvinka Designs Newsletter and you get this minikit for free!! This is page, that I created from this minikit.